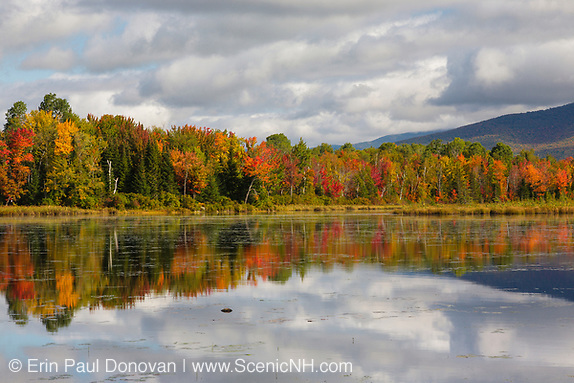 Autumn Foliage, Lakes & Ponds – As I wait for the autumn foliage season to begin, I can’t help but wonder if the 2016 foliage season is going to be a short one here in the New Hampshire White Mountains. The weather gurus are indicating that this is going to be an off year. But a short foliage season is better than no foliage season at all. For me, the classic autumn scene includes brilliant foliage, water, and a mountain. And though this combination of subject matter is throughout the White Mountains, getting all three in perfect conditions is a challenge. 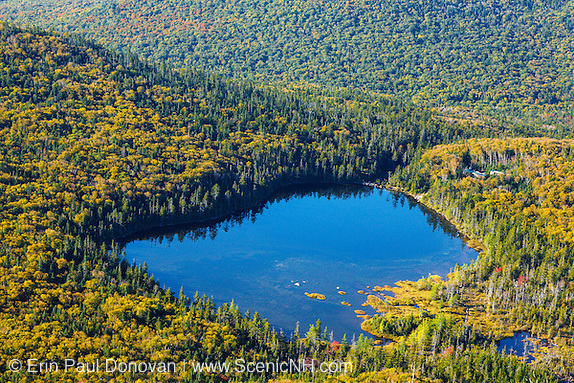 Here are a few lakes and ponds in the New Hampshire White Mountains that are worth visiting. Some of these lakes and ponds are roadside, while others are off the beaten path and require hiking. 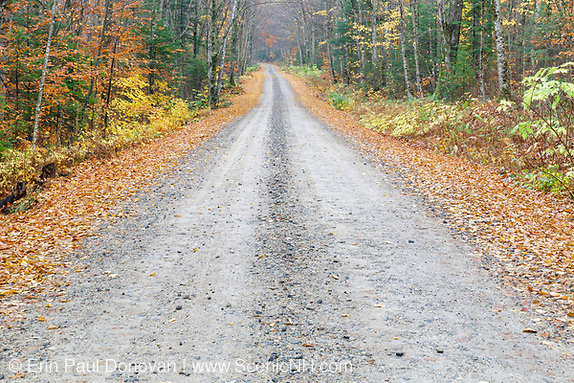 Tripoli Road, White Mountains – The autumn foliage season is a great time to travel the backroads in the New Hampshire White Mountains. Being a photographer, I love exploring New Hampshire’s backroad because I always find interesting subject matter to photograph. And the history attached to some of these lonely dirt roads is amazing. 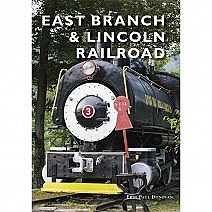 Completed in 1934, Tripoli Road for most of its length is an unpaved bumpy dirt road that connects Waterville Valley and Woodstock. It was built by the USFS (likely with the help of the Civilian Conservation Corps) and named after the mill that was in the area, Tripoli Mill. Roadside camping is allowed at designated sites along Tripoli Road making this area very busy during the weekends and holidays. Autumn Foliage, White Mountains – Here in the New Hampshire White Mountains, the autumn season is a great time to explore the region. And today, I want to share with you some great places in the White Mountains where you can view and photograph the scenic autumn foliage. 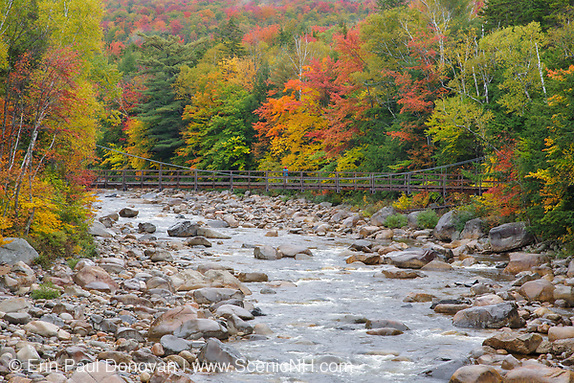 Pinkham Notch, Route 16 – Pinkham Notch (above) is crazy during the autumn season, but the foliage is worth it. 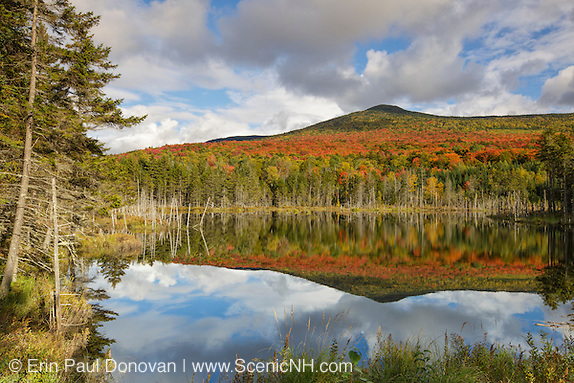 You do not have to venture far off Route 16 to see the impressive display of autumn colors. Just keep in mind the area is very busy during the autumn season, and you will not be alone, not even early in the morning. September 22, 2012 – Autumn season officially starts today! 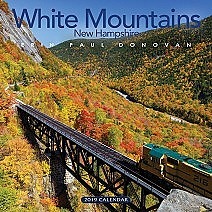 The colors of the season are starting to appear here in the White Mountains of New Hampshire. 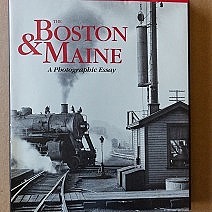 It is not peak foliage yet, but photographers visiting the region will have no problem finding something to shoot. Here are six locations I have photographed over the years you may want to consider for your foliage photographic journey. 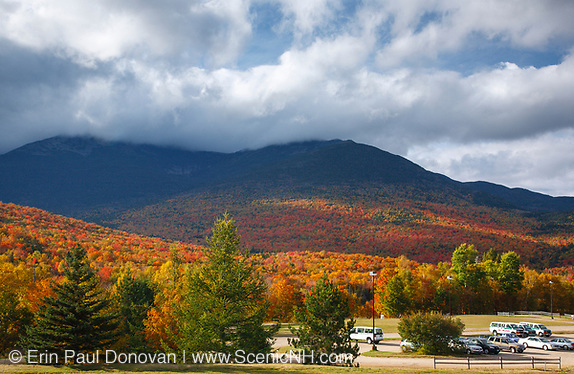 Colors are starting to show in the Northern half of New Hampshire and the White Mountain region. Neither area is at peak yet, but the colors look good. 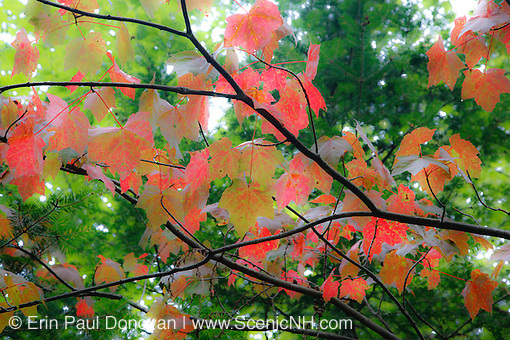 Nice color can be found in the area of Pondicherry Wildlife Refuge in Jefferson, New Hampshire. The above image is from earlier this week. Autumn, a new season – Even though everything really seems to be a few days (dare I say a week) behind schedule and the forests have a "beat up" look from Tropical Storm Irene, it should be another great season of image making. Some areas of the White Mountains that were near peak last year at this time are only at the early stages of changing colors.